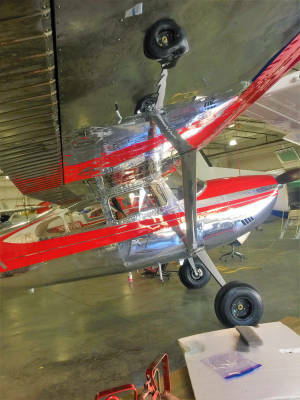 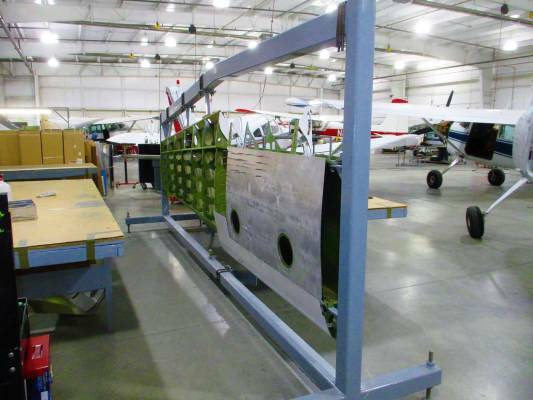 We can provide you quality aircraft structural repairs on all metal construction aircraft providing the highest quality and value of your aircraft. 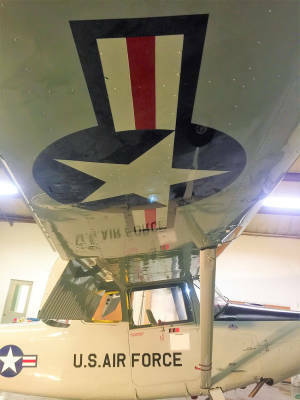 Our comprehensive wing shop is fully equipped to eliminate down time and get you back up in the air as soon as possible. 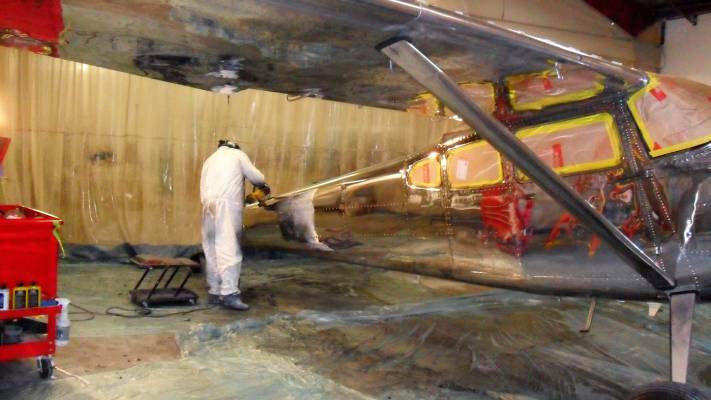 An arrangement of expertise and factory repair fixtures you can guarantee that we will maintain all factory tolerances. 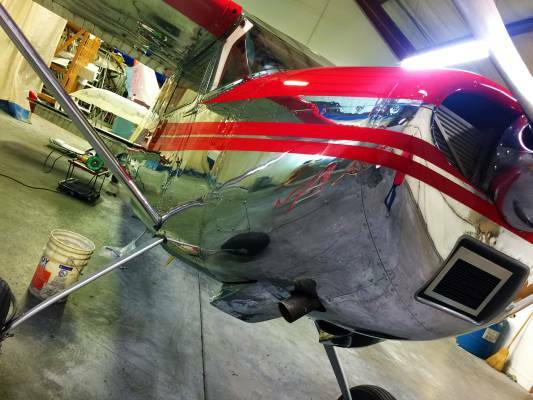 With our Landing Gear Limited Ratings you can you can feel confident that the repair was performed properly here in our shop. 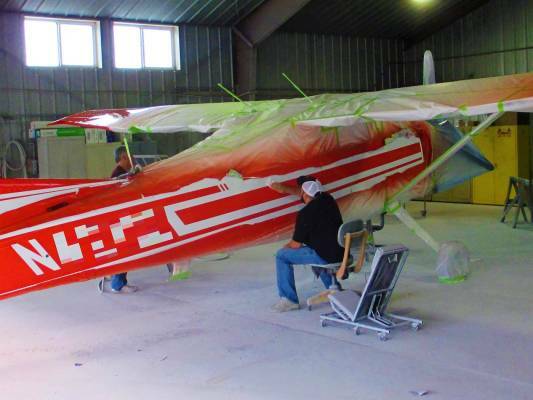 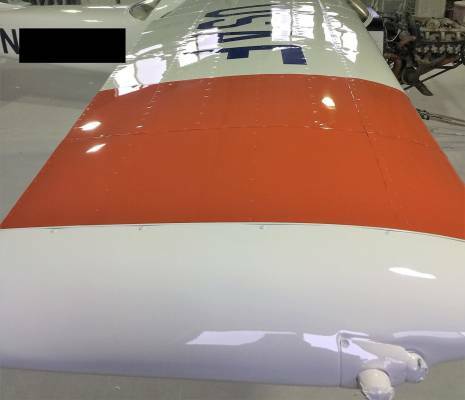 We provide experienced, personalized service to ensure that your aircraft paintwork is restored back to its original color. 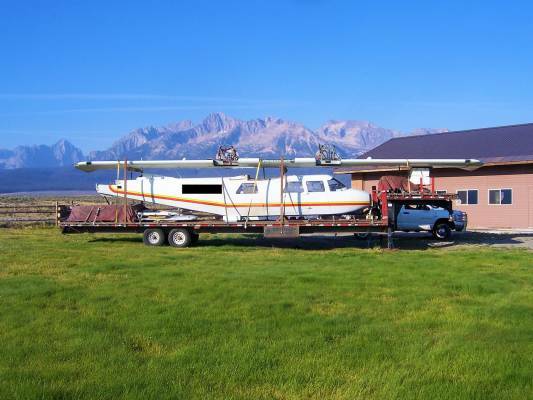 Full aircraft ferry service for light aircraft ranging from single engine piston types to twin engine turbo props. 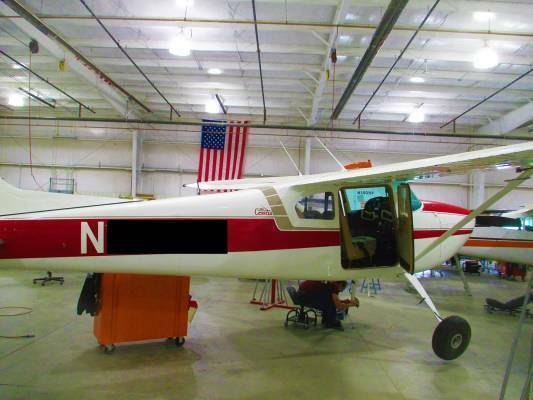 Our pilots have over 7500 hours total time, 2500 multi engine and 1500 hours turbine. 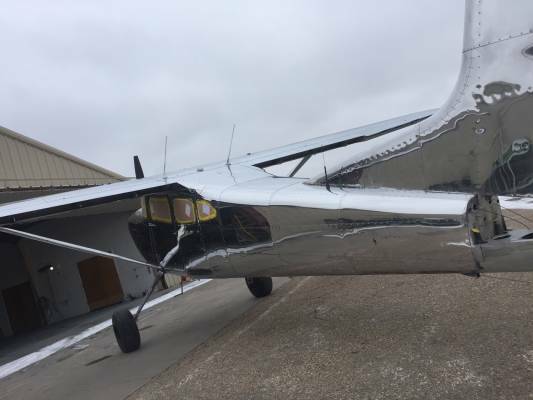 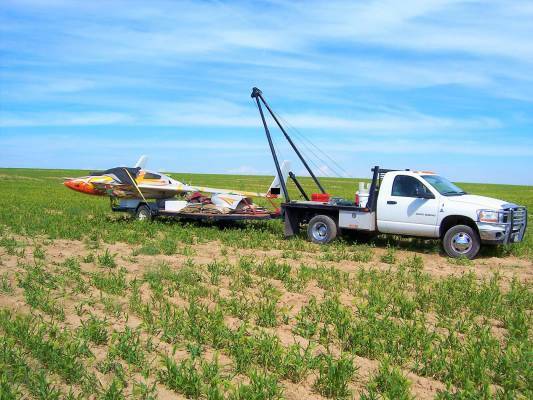 Should your aircraft not be ferriable, we have a team utilizing trucks and custom designed trailers to haul your aircraft to our facility problem free. 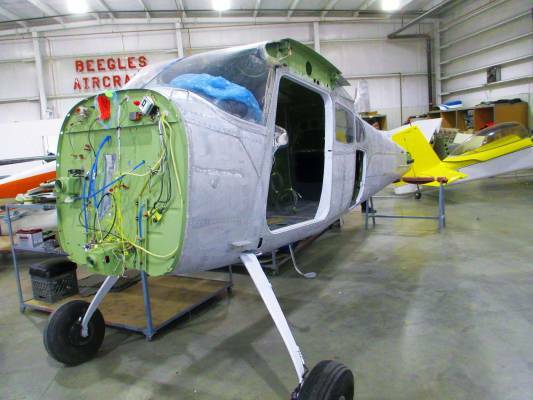 We have a designated shop specially designed to perform inspections on airframe and engine tear downs.